Showing 26 to 30 of 132 articles. We're delighted to welcome another 3 members to Tpas this month! We’re just back from kicking off another round of our regional member events in York. 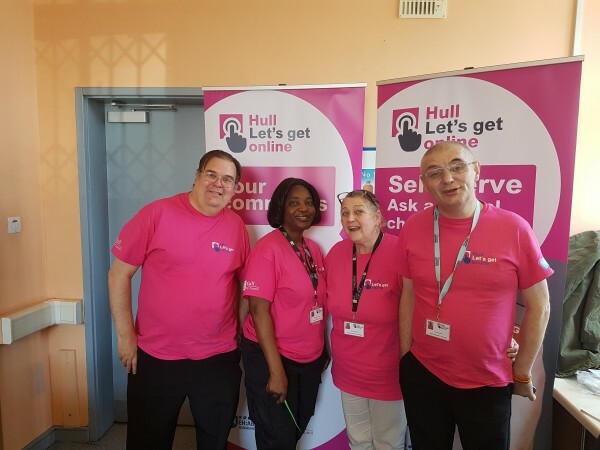 Yesterday we met with a packed room of delegates with over 70 tenant volunteers and housing professionals eager to learn more about best practice from across the region and the latest news on the Governments Green paper. 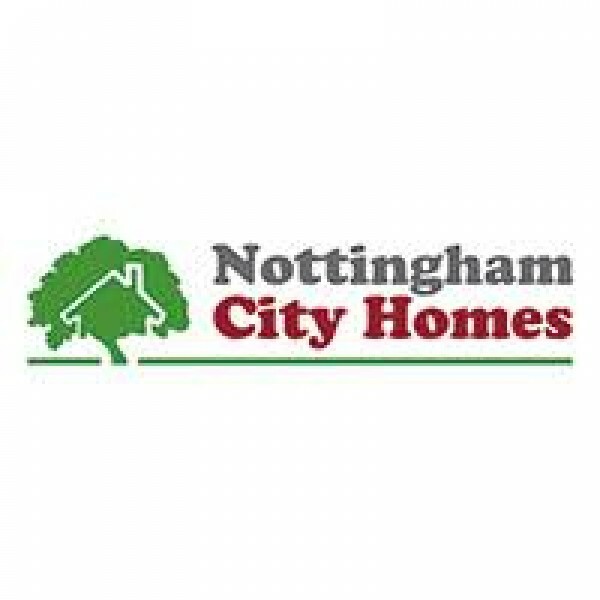 Nottingham City Homes celebrate winning Landlord of the Year - a thank you to tenants! Nottingham City Homes were recently named Landlord of the Year at National Housing Awards 2018 - to celebrate this fantastic achievement they did something a little bit different! It's been a great few weeks with 5 new members join the Tpas family!